What can I say, last week has seen me opening a very treasured part of my life and putting it out there. People I spoke about define me. They make me who I am today and so talking about them was difficult for me. Because I had to open my heart a bit while writing. And many of you already know how fiction is welcome here, truths about own life a little awkward. But still life gives me chances off and on to feature things about me. Whenever these moments arrive I do get embarrassed but also bookmark those posts for all my future personal re-reads. 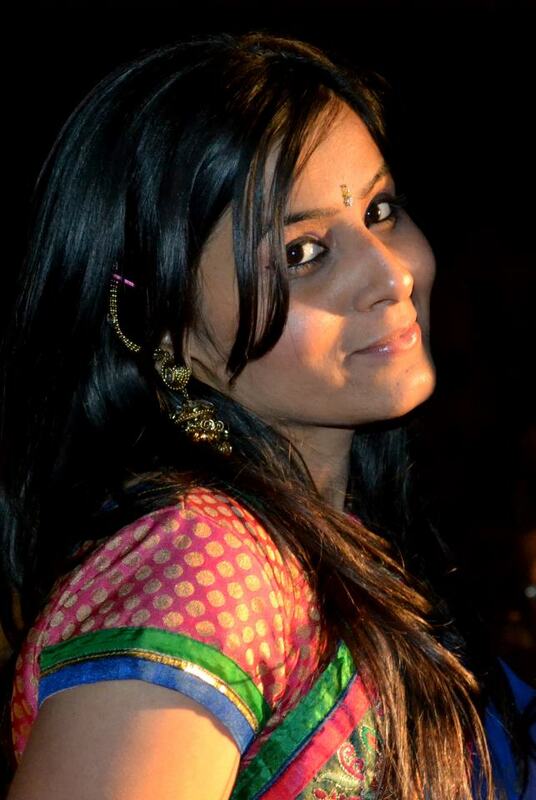 Seven things about Richa Singh! 1)What really brought us close was the fact that we had both lost a parent early in life, hence we could relate to each other in ways nobody else could. I remember her being the first person I opened up to and surprisingly was even comfortable about it. 2)We had multiple fights all throughout four years of engineering but in spite of that we never really fell apart. I can think of dozens of fond memories of college with her in it. 5)This post will not be complete without mentioning how fabulous a writer she is.I am sure her subzero fans will vouch for it. What complements her writing skills is the fact that she believes in herself. 6)She is an excellent conversationalist.One of those very few people I can speak to hours at length.I cannot ever imagine calling her up and hanging down the phone out of boredom. 7) She is my Howard Roark. Someone who would defy the societal norms just to follow her heart. She refused to join infosys because she wanted to get into a core mechanical company. It was a difficult choice owing to the fact that it was a recession year but she stuck to her decision and eventually did manage to find herself an excellent job at Tata Motors. Richa you are a rockstar and the day is not very far when you will have your own talk show in theJaipur literary fest. So that’s Richa, the personality behind all these writings. How nice to read about you. When we read your work here we do get a glimpse of you would be and when it comes from a friend who knows you personally it just gives you a different dimension. Glad to know you Richa! and pretty click there ! I can vouch for most of the things that you said – even though I have never met Richa so far !!!!! Agree on point No 6 even though I have never made a call to her!!! We already knew u r a rockstar! !